That was me [thinking] back in 2003 after graduating from High school. Interior Design. I knew exactly what I wanted to do. It has always been a passion of mine since I was 12. I just needed to choose somewhere that would fulfil my childhood dreams. I crossed out Swinburne Uni. So it left me with either RMIT or Monash. At Monash, they call it Bachelor of Interior Architecture. Sounds posh. And smart. But its just a name and the structure of the course is very similar to the one offered at RMIT, except they call theirs Bachelor of Interior Design. Monash’s IA has only been around recently whereas the course at RMIT has been around since way before the 80’s. In fact, one of my dad’s friend graduated from ID there and is now a very successful interior designer, and no he is not gay! So I chose RMIT for many reasons. 1.-Established for a lot longer. 2- Recognised nationally and internationally. 3- A lot of successful designers graduated from that course. 4- Easy to get to from where we used to live (direct train line) 5-Loved the fact it was right in the heart of Melbourne CBD, so that means a lot of shopping and eating in betweeen classes! Now, when I look back, I loved every single moment even during the bad and ugly. Yes. There were times when I felt like my brains were ripped apart, my eyes became water bags and my body turned into a dead vegetable. That was how the course drained the energy out of me. But I still thoroughly enjoyed it. For those who aren’t familiar with ID, its not what you think it is. Its not about cushions or curtains. Its quite the opposite. Its about spatial architecture and design. Exploring the relationship with its environment/society and how it affects our sensory. They really do squeeze your brain to think outside the context of interior design. The course is heavily theoretical based than a practical one. But urm, if you’re into hands on stuff like colours, furnishings etc…RMIT Tafe offers a Diploma in Interior Decoration. Check ’em out! Besides studying, studying and more studying, I had a social life too. 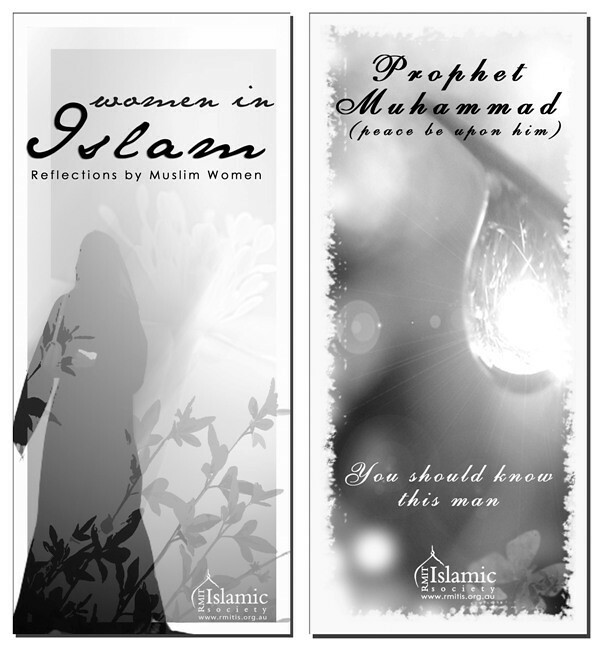 It was the beautiful sisters (friends) I had met at RMITIS (RMIT Islamic Society) that changed me into who I am today. 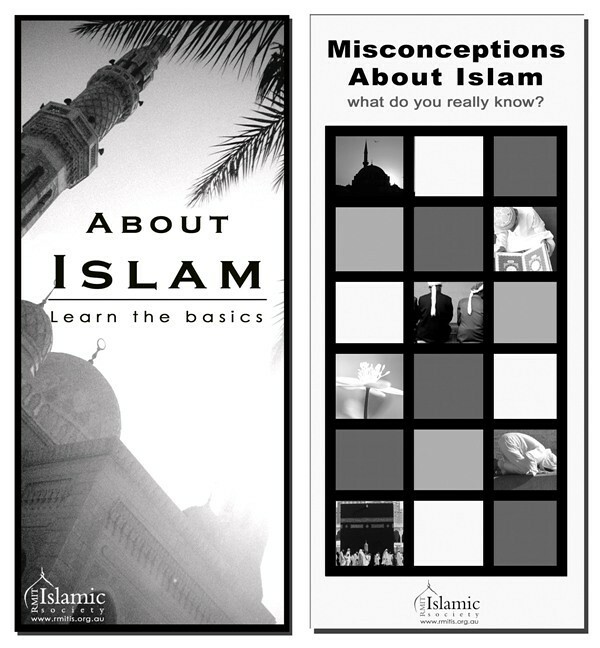 I started practising Islam. Not that I wasn’t practising prior to this, but it made me truly understand the beauty of this religion. I even met my husband through the society. So can you see how it has changed my life? Alhamdulillah, to a better one. I am forever grateful to Him. 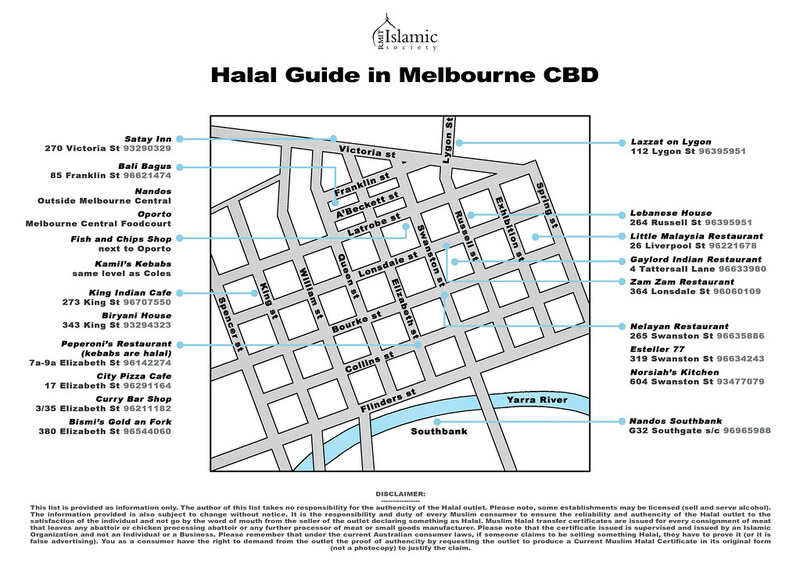 This is the Melbourne City Halal Guide that I’ve designed for RMITIS.